Irish Dental Jobs is coming to Australia! Irish Dental Jobs is coming to Oz in December/January 2017/18. We will be meeting with Dental Professionals, visiting colleges and conducting interviews as well as meeting Clients. We will also travel to Abu Dhabi in January to meet some of our Clients and Dental Professionals. 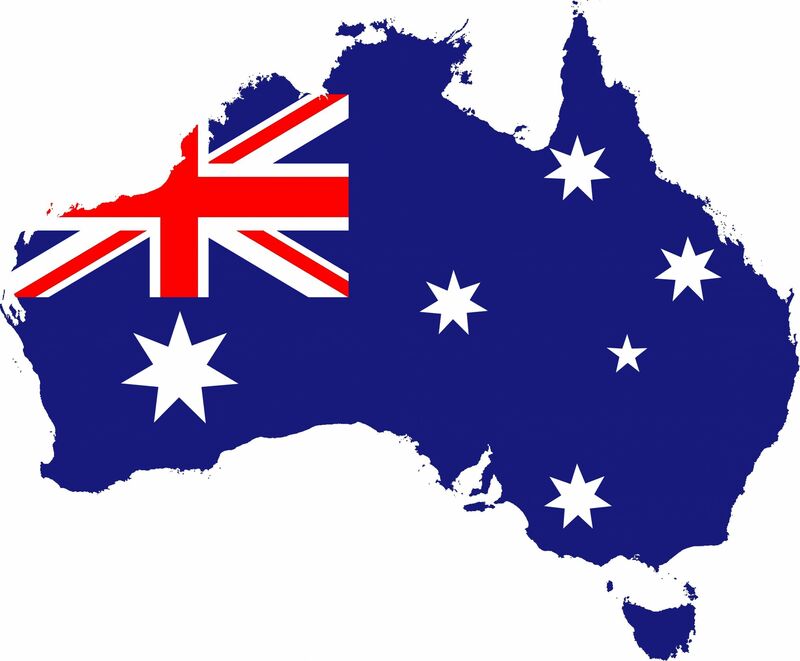 If you would like to meet with us down under please get in touch with us!